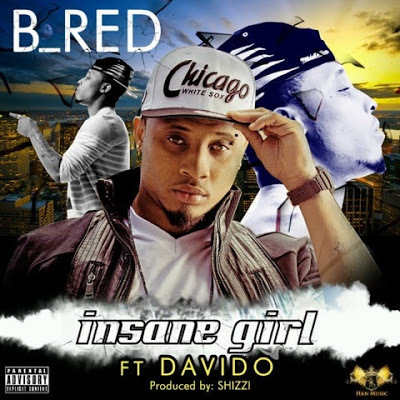 Cosuin to the singer/producer Davido, B_Red has released his first single 'Insane Girl'. The artist who is also signed to HKN record label featured Davido on this Shizzi produced track. Listen to it below.